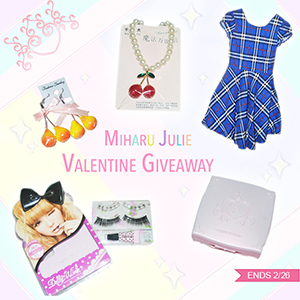 So sorry for leaving my blog without beauty updates last few ago . 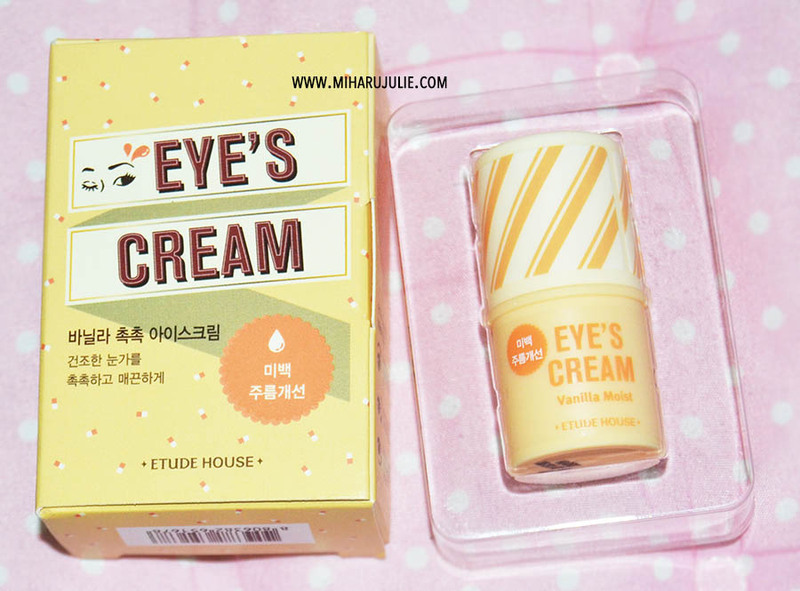 Today I'll review a new products I got from Etude House Indonesia. 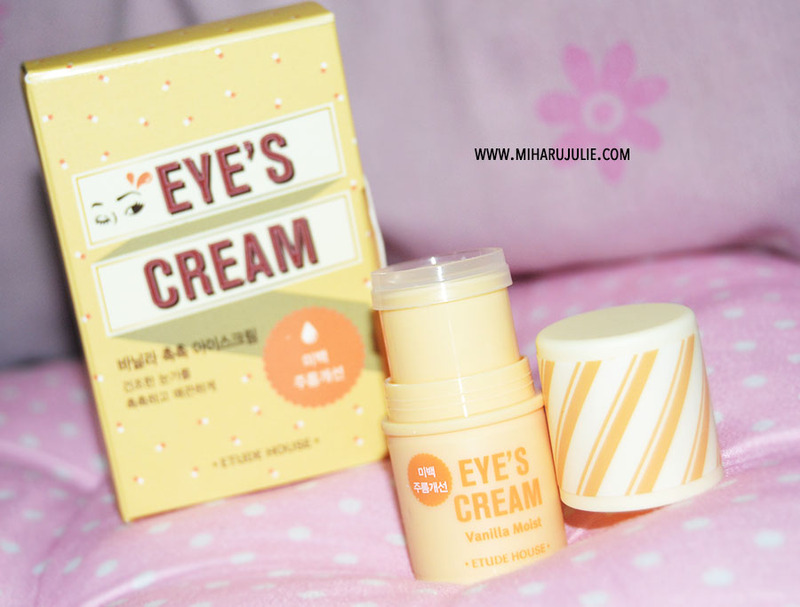 Eye cream stick with a moisturizing, brightening and anti-wrinkle formula to promote youthful skin around the eyes. 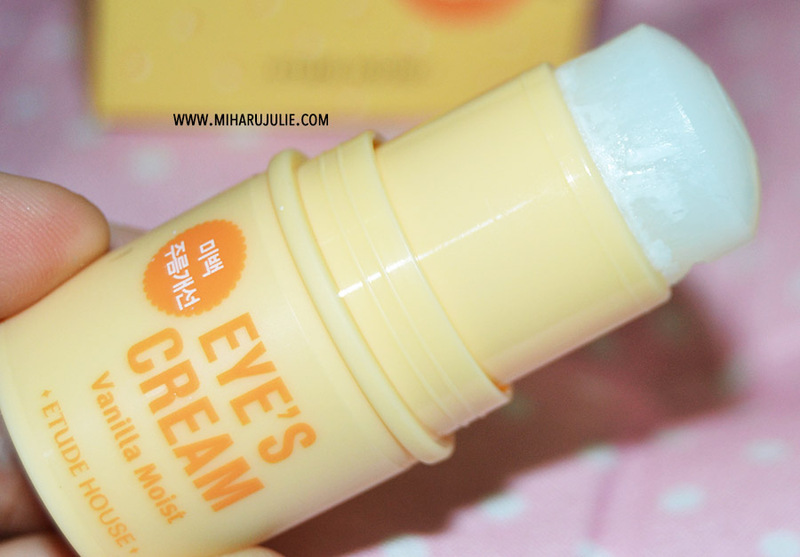 Vanilla Moist eye stick is actually a very practical skincare item which makes your eye care routine swift and fun. The small packaging makes it easy for the stick to be carried around anywhere you'd go. The packaging is also very hygenic on top of that. The stick feels cool on the skin, glides without tugging the delicate eye skin and is absorbed almost instantaneously leaving the skin soft (though not overly moisturised) . I had imagined this stick as a sort of eye-balm which I would use whenever the area around my eyes feels dry or tired. This product is very rich and smooth. It helps with my tired eyes after a long day and feels good on the skin. The only dry part of my skin is under my eyes and this really helps to moisturize when I wake up in the morning. 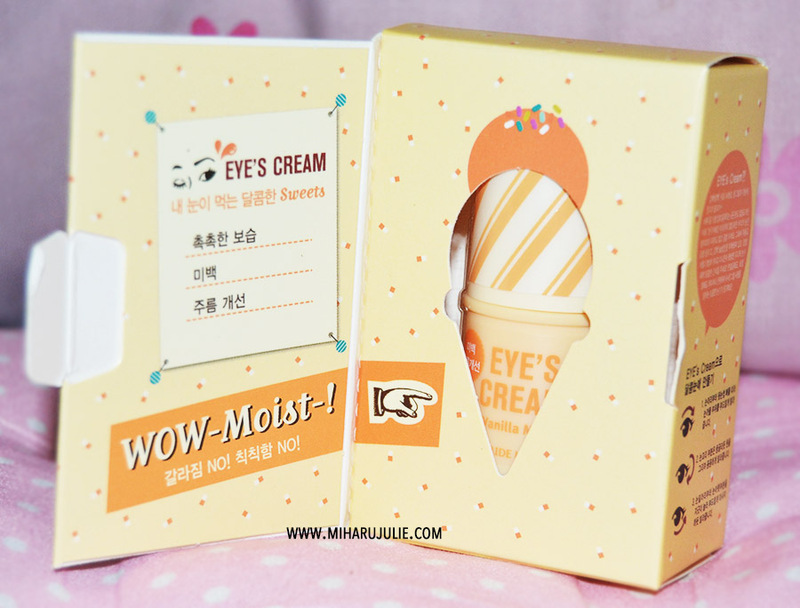 The smell is also not overpowering, very gentle .If you have or you are a person looking for a quick and simple product which will act as a certain introduction to eye skincare, then Vanilla Moist stick is a good choice. Twist to dispense. Apply to lower eye-lids by using stick to genlly massage around the eyes. Use fingers to gently pat cream into skin. I've always wanted to buy this but I wasn't so sure. I will give it ago. Between you look so pretty! 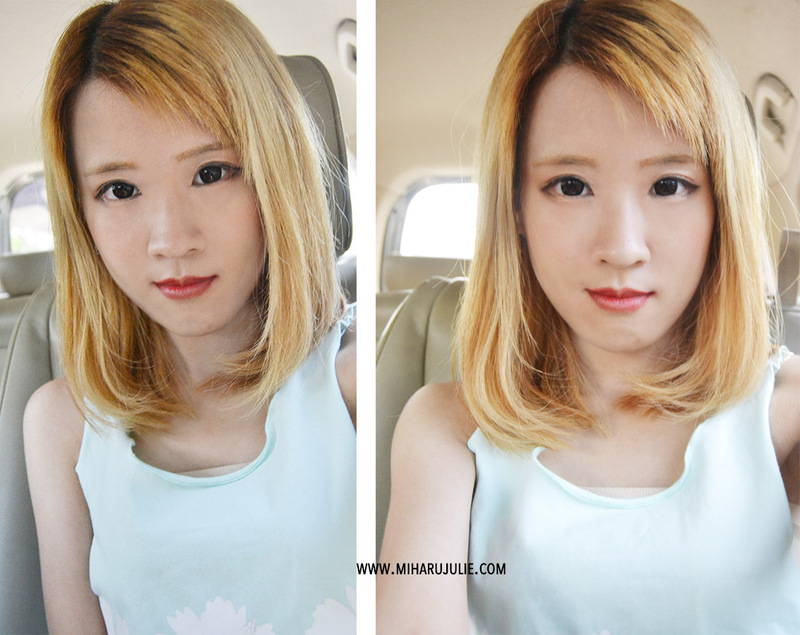 love the review and great makeup! packaging kayak lipbalm ya, jadi lebih hygienic karena gak kesentuh tangan. sayang banget cuma moist aja tapi ga mencerahkan. 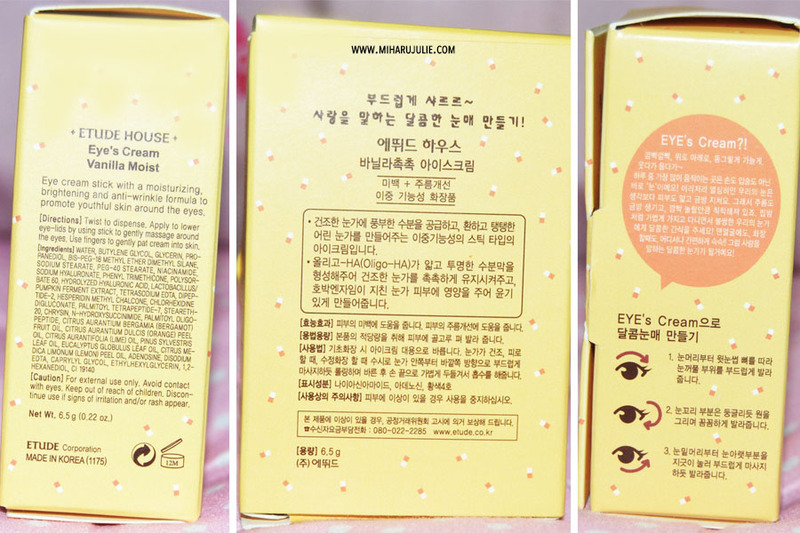 klo mencerahkan kan brarti bisa ngurangin dark circle (>.<). Such a great review hun, thank you for it. Also the packaging is adorable.